Neauvia the new generation of HA fillers, post-treatment cosmeceuticals and technological devices. The highest quality raw materials and the newest technology. 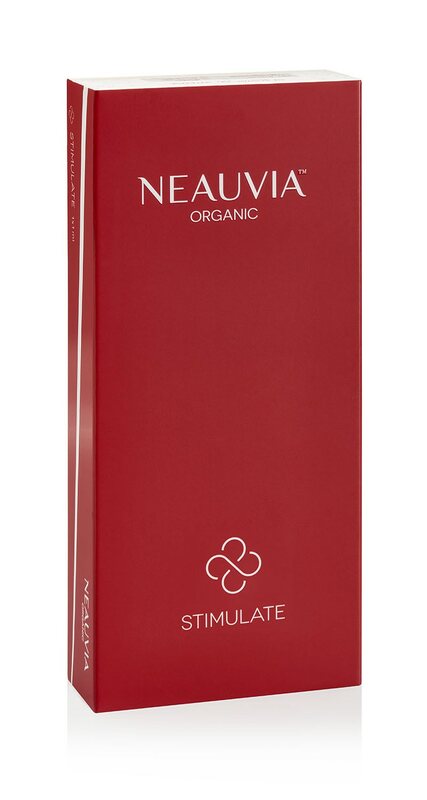 Internationally renowned Doctors choose Neauvia. Research, education and improvement of the practical skills of aesthetic medicine physicians. Neauvia on the Spanish magazine Expertos en Medicina Estetica, with the interesting article “Obtención de ácido hialurónico al servicio de la medicina.”. 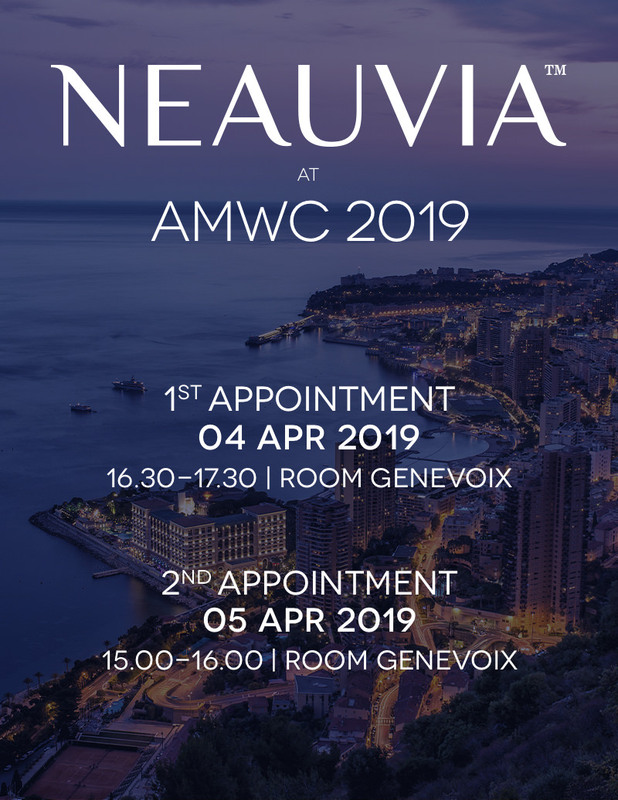 Do not miss the two Neauvia workshop that will take place during Amwc in Monte Carlo!